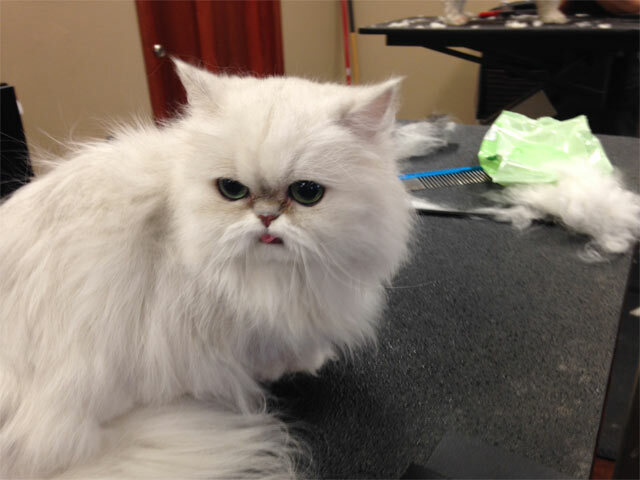 At Wags 'n Whiskers Pet Salon, your pets come first! 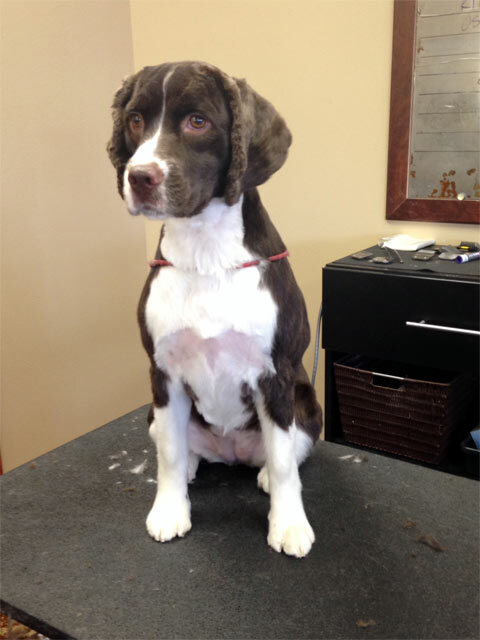 When it comes to grooming, the safety and wellbeing of your pet are essential to us. We use only the safest equipment and take great pride in what we do. 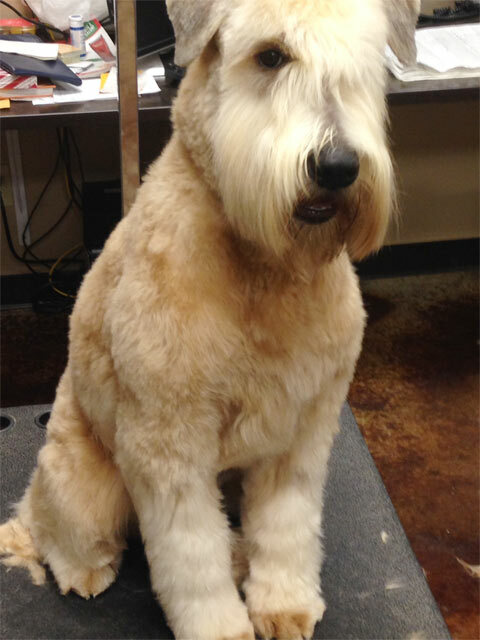 Because of the open floor plan, pets can easily be seen being bathed, dried, and groomed. First your pet will be bathed in our state of the art bathing facility using shampoo most suitable for your pet’s unique coat. Next, it’s time to be dried. Your pet’s coat will be dried using only the safest air dryers. Each pet is unique and so is their style! That is why we believe having a positive relationship with you and your pet is essential to finding your pet’s unique look. 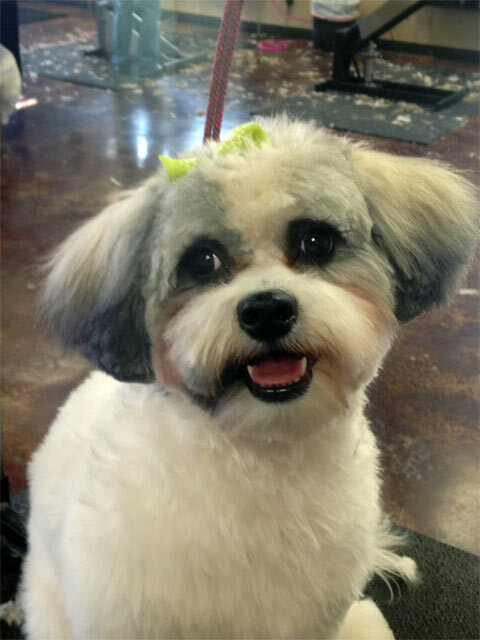 Call us to make your pet’s appointment today!